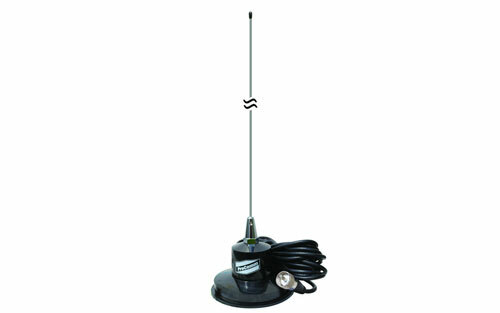 High performance VHF magnetic radio antenna designed for the 2 meter band but can also be used up to 174 MHz. 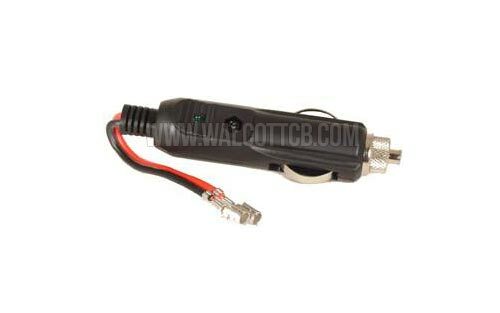 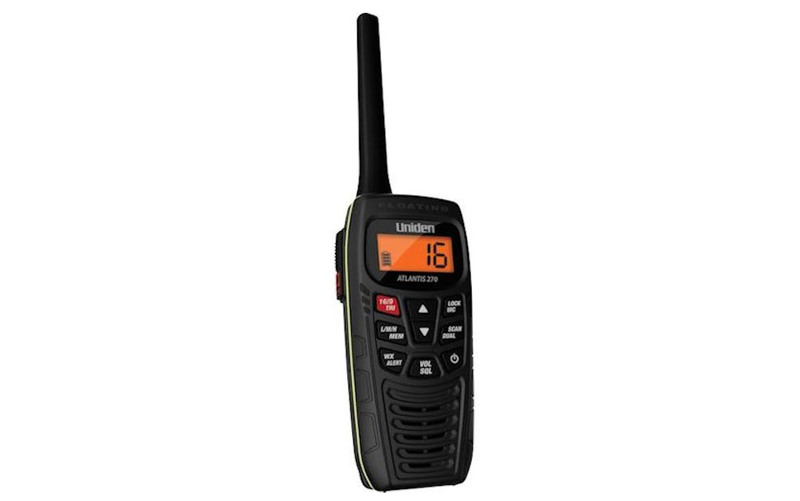 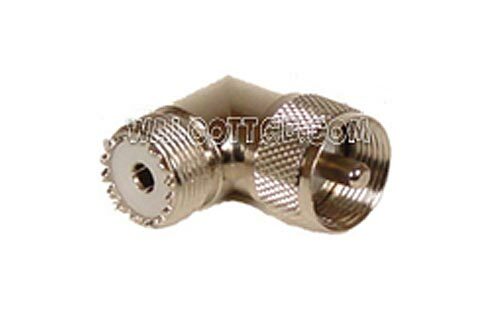 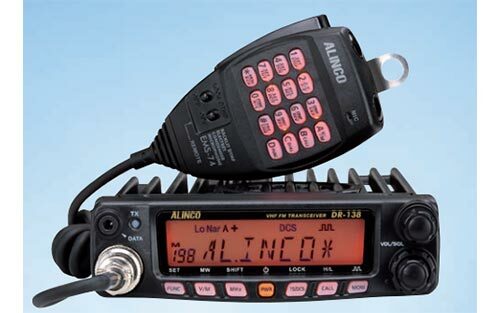 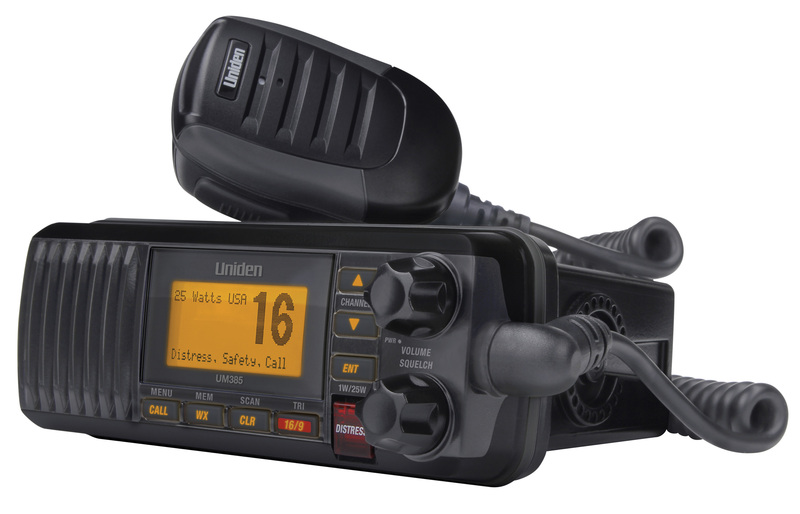 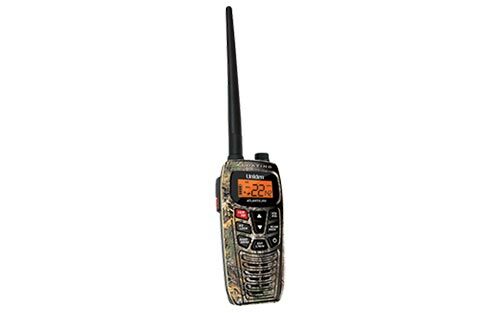 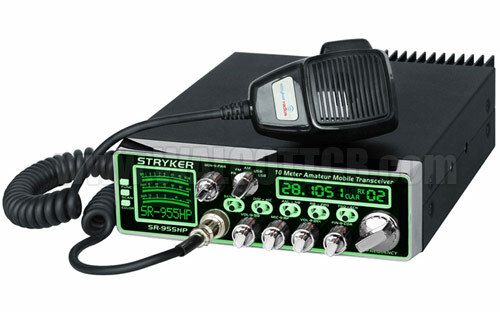 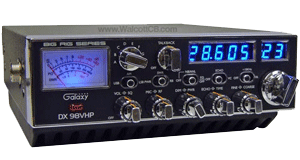 Perfect for HAM radio operators and Canadian VHF radios alike. 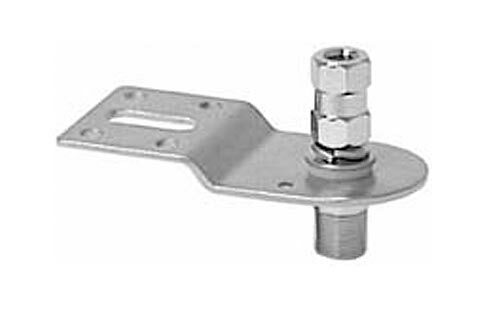 Easy to tune, strong 3" magnet and made in the USA. 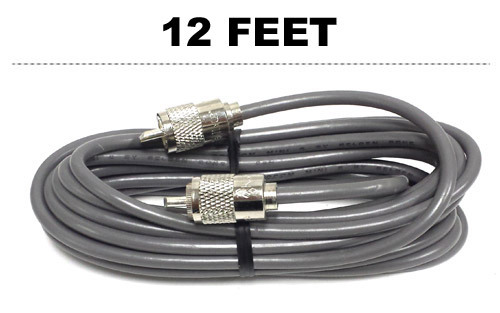 Cut whip length to 41.5" for Marine band operation.